Two of our group’s members took part in a training course in Taiwan, which was held on October 2016. 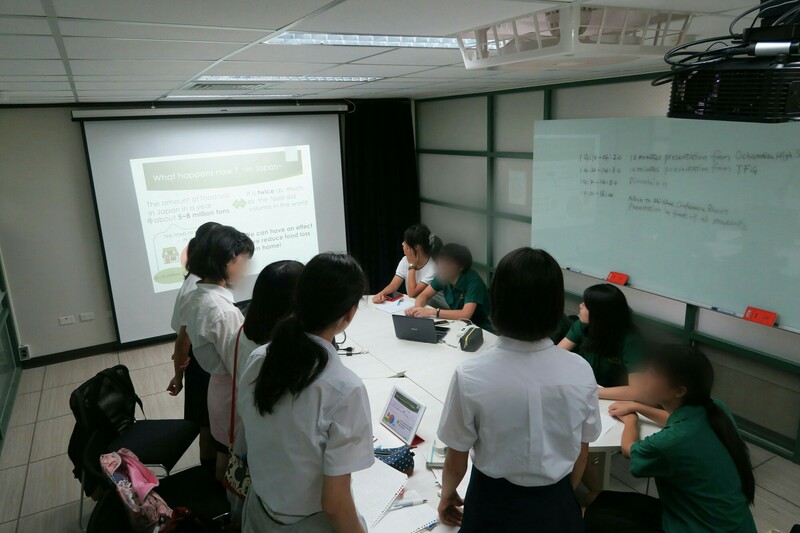 We discussed food loss with Taiwanese students. We would like to introduce what we learned through the training here. In Taiwan, the food service industry is one of the main factor in food loss. Many Taiwanese don’t cook but buy their breakfast. They also often eat breakfast in restaurants. 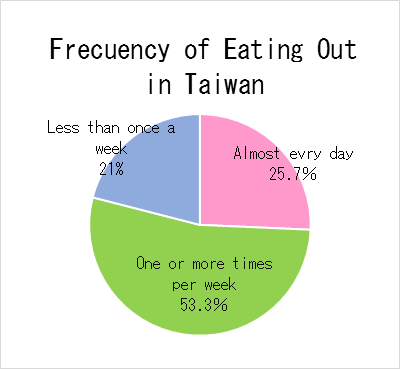 Eating out is Taiwanese culture, and it is common to go out to have lunch or dinner, too. 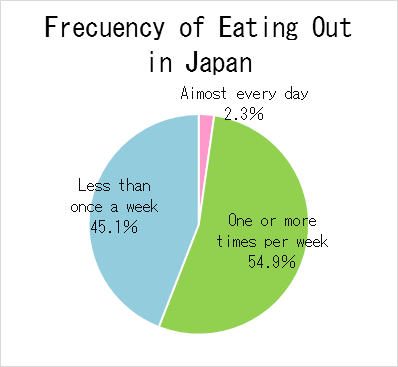 Taiwanese people eat out for breakfast much more frequently than Japanese. Restaurants need to throw away large food becoming old because they must provide customer with safe food. And they also need to throw away of non-standard goods. So, many people’s eating out tends to cause make much food loss. To reduce food loss, the Taiwanese government carries out education of consumer and people in the food service industry, and tries to make database of food loss so that people can analyze Taiwanese food loss and consider the solutions. In Taipei, there is an effort to recycle food waste into compost or feed. Through our study tour, we had an opportunity to stay at host family’s house in Taiwan. We interviewed our host families about Food Loss while staying. ・They often buy too much food to eat. And Taiwanese may tend to buy a lot of food more than people in other countries. ・It is normal to leave food in restaurants. ・It’s important to check ingredient in refrigerator because we can decrease food loss and avoid eating rotten food. And we went to Taiwanese restaurants a few times. ・We had trouble in eating up meals because the amount of food was very large. 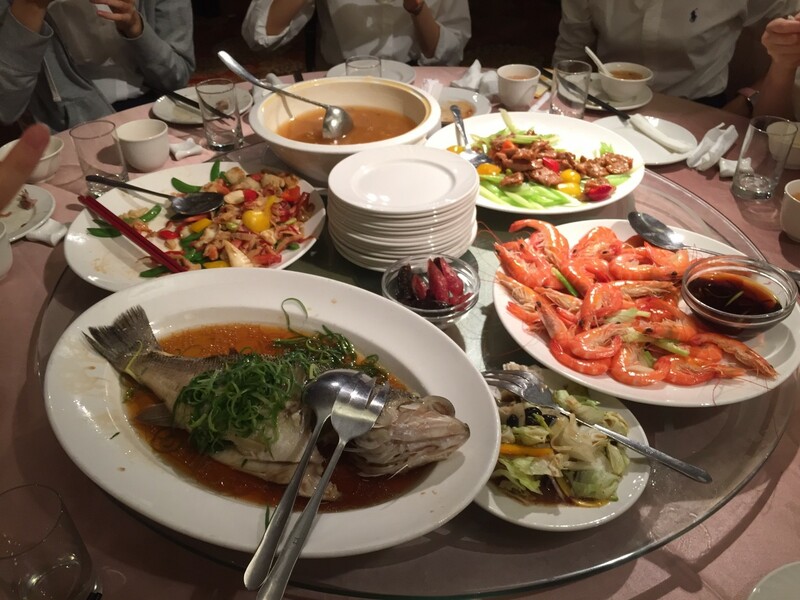 However, we felt it was good to arrange food on big dishes and dish out it individually. We could adjust volume of meals. ・Dishes were removed before we finished eating in almost all of restaurants. ・We often ate the whole fish and meat whose bone wasn’t taken away. We were able to avoid to throw away edible portion. Our staying in Taiwan gave us a lot of chances to realize that food loss is a common problem for Taiwanese and Japanese people. We thought and talked about solutions of this problem and had a good time. Please think about world’s Food Loss by reading this page. In Australia, people throw away 8 million tons of food in one year. (A report released by Department of the Environment and Energy in 2011) It is estimated that the cost of these food loss is 8 billion AUS dollars (640 billion Japanese yen) therefore we are able to see the fact that this causes huge economic losses. The amount of carbon dioxide, which is discharged by carrying food, becomes greater because of the large territory so Australian people also need to reduce food loss for the environment. There are two major reasons why AUS has such amount of wastage. One is that food beyond its expiration date. The other is that people forget about leftovers in the fridge. These two own 60% of cause of food loss. Research of Australian government shows they happened because people do not check the stuff in the fridge before they go shopping or they cook too much meal. In fact, most of the families in Australia are double-income families so parents tend to cook dinner too much for their children. As a result, they waste the leftovers because they cannot finish eating them all. Also, there are some cases in which students put their leftovers of their lunch into the rubbish bin at their school. It is said that the population of Australia will be doubled in next 40 years and consequently the demand for food will increase. To keep the food for the coming generation, people need to reduce food loss, we think.